Being integral to the community hasn’t stopped Superstrike Hastings Bowling from moving with the times. 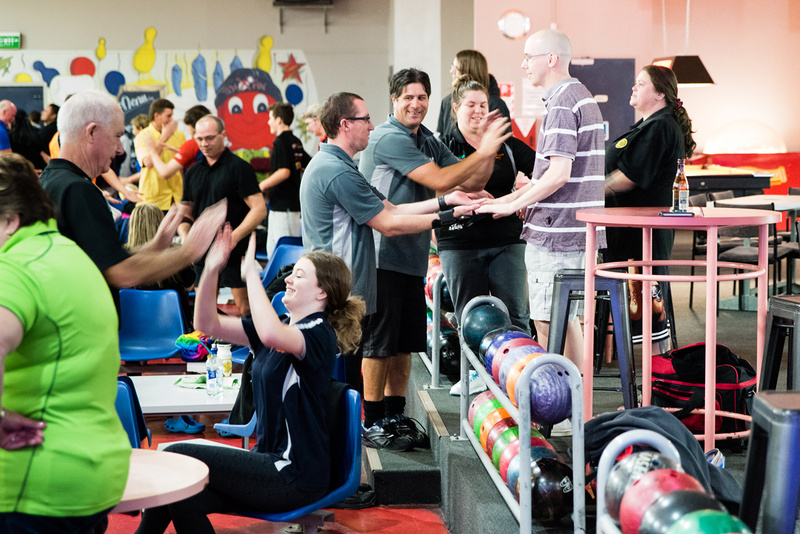 Owner and Manager Barbara Nonu is proud to have grown and developed the business to deliver the best tenpin bowling experience in New Zealand. Fully modernised and re-engineered, Superstrike Hastings Bowling now harnesses the latest technology to make the sport more entertaining than ever. 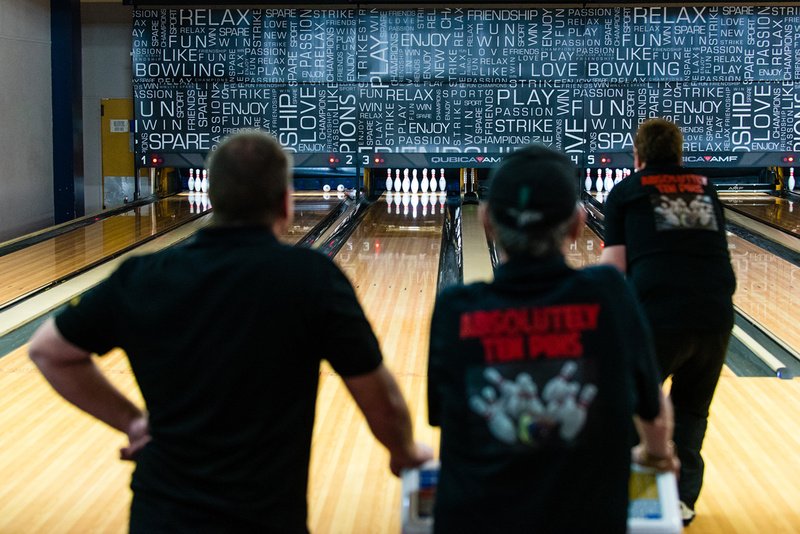 With 14 alleys equipped to international tournament standard, you won’t find a finer setting to enjoy a strike. State of the art bowling lanes, automatic scoring, newly fitted ball returns, and automatic bumpers are just part of the new set up. Glow Bowling has been introduced to add a cool twist on a fun game. Lighting, big screens, pool and arcade games enhance the fun and ensure that there’s something to keep the whole family entertained. From young to old, Superstrike caters for people with any level of ability. If you want to bowl a series then get ready to have fun. Just coming to watch? No problem. We don’t charge for spectators and you can enjoy a drink or bite to eat while keeping up with the play. The doors are open for everyone at Superstrike Hastings Bowling. Can I bring my own food and drink into Superstrike? Superstrike have a fully functional bar and cafe available for you to purchase food and drink while bowling. Please do not bring your own food and drink into the center. Can I bring my own Birthday cake to the kiddies parties? Superstrike offers a range of different cakes for you to choose from. If you would like to bring your own cake please discuss with a staff member when booking.